For those McDonald's Operators who believe the new management team is trying do away with all McDonald's heritage, here's more evidence. Apparently McDonald's history began with the British invasion. Paul Revere tried to warn us a couple hundred years ago that "The British are coming". It is as true today as it was then. 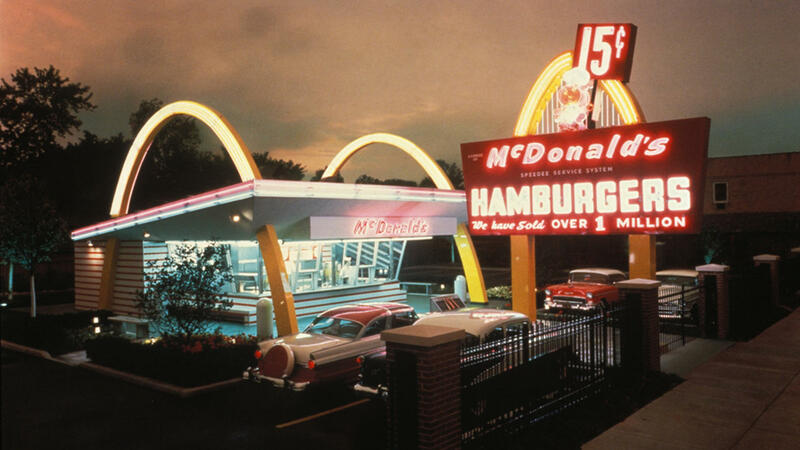 The corporate distain for the history and symbols of McDonald's are as apparent as their lack of regard for the O/O community which built McD.